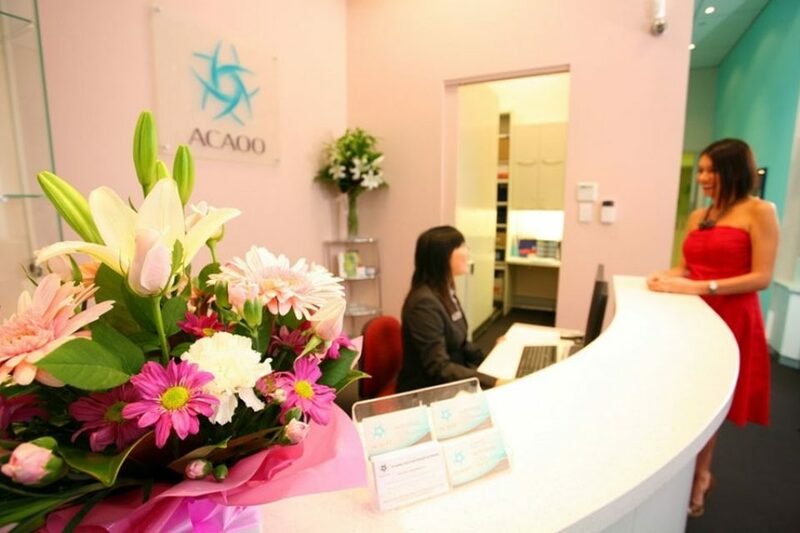 ACAOO is a state-of-the-art orthodontic and orthopaedic centre especially designed and built to provide the latest technology and aesthetic products exclusively to adult patients. 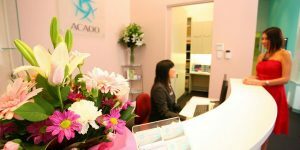 Our comprehensive treatment analysis utilises advanced Computer Aided Facial Analysis and Dolphin AquariumTM Patient Education Software. 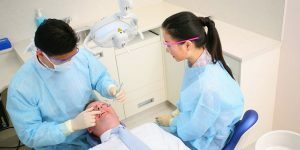 Our focus is to deliver the finest services and products via interdisciplinary treatment planning and we also offer client-focused treatment plans such as Bridal packages, Cosmetic Make-over, and Complex or Surgical cases.